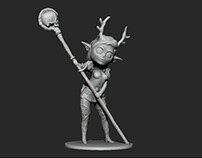 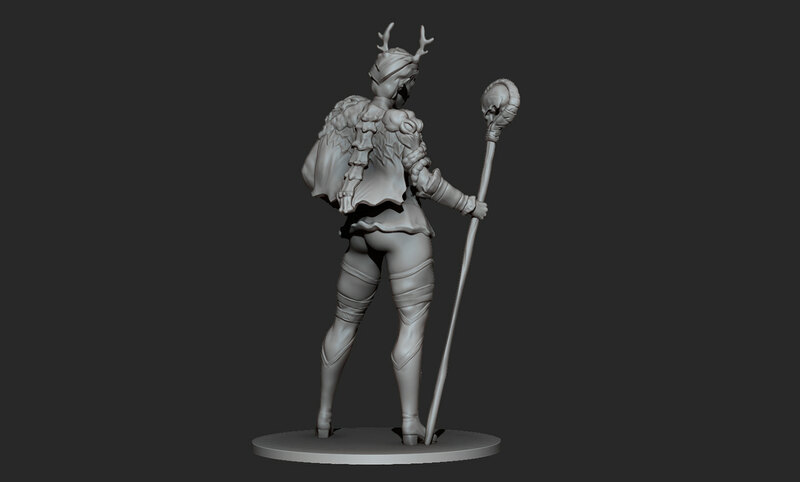 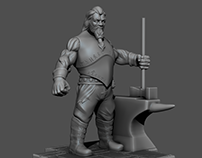 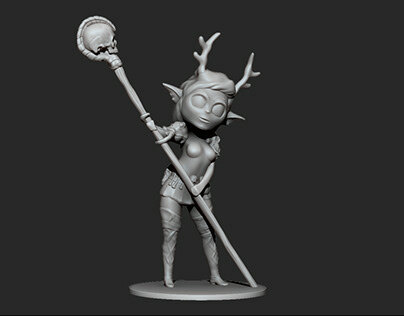 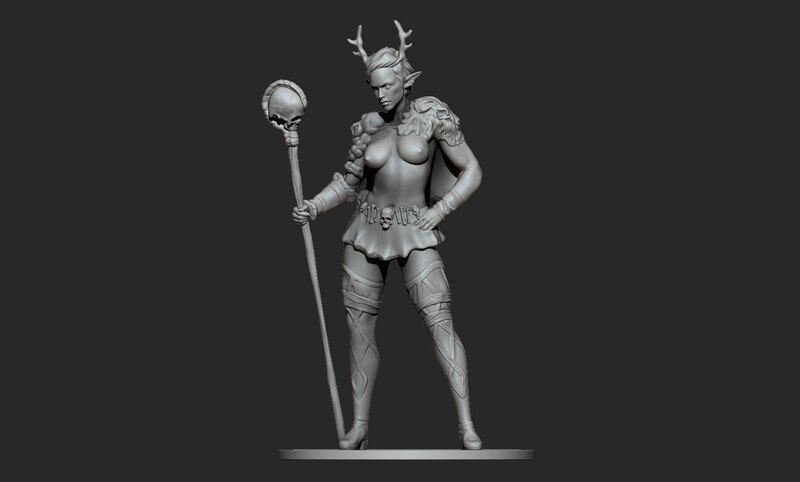 Firbolg Wizard sculpt for a 28mm Dungeons & Dragons miniature for a client for 3D Printing. 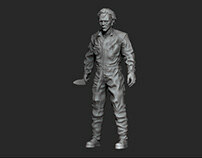 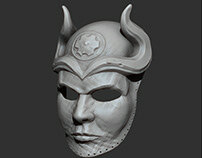 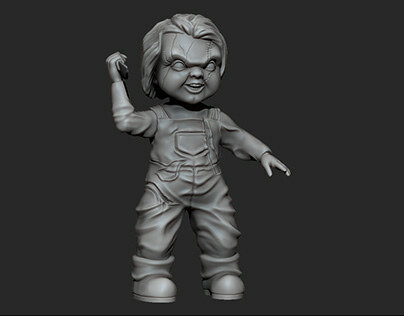 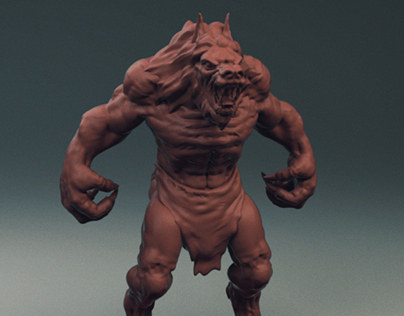 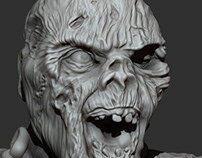 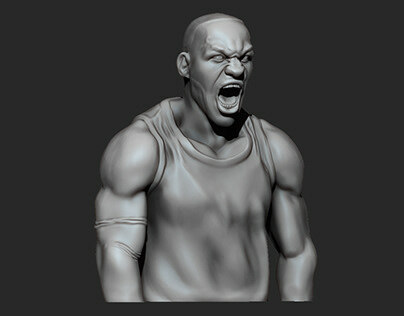 Modeled and rendered in ZBrush. Designed fully with client input and guidance throughout the entire process from concept to finished model.